Once the mighty seat of the Roman Empire, and home to over half a million inhabitants, ruin-strewn Carthage will delight those with any interest in the ancient history. 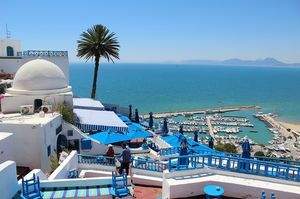 This UNESCO world heritage site is one of the top things to do in Tunisia especially because of its beautiful setting along the Mediterranean coast. 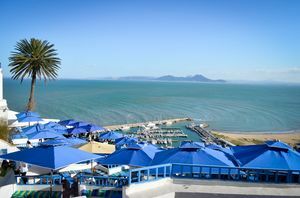 Humans first settled here over 2800 years ago, and it is amazing to experience their customs, that have been carefully preserved here. So much so, that these remains are widely considered as the most impressive remains outside of Italy. The must visit sites are the Roman baths, the residential quarters and the Amphitheatre.